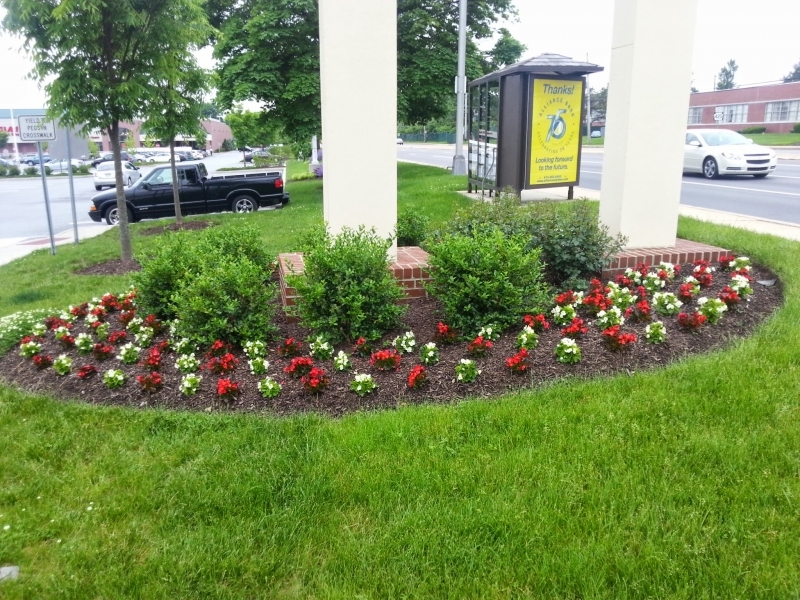 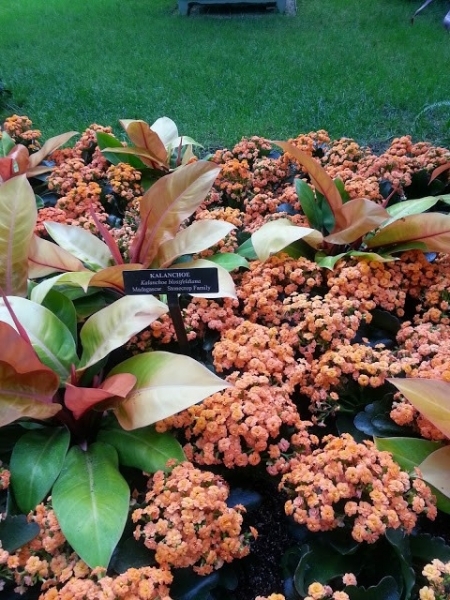 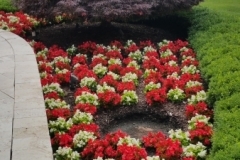 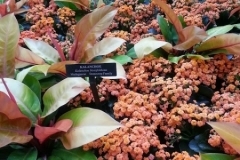 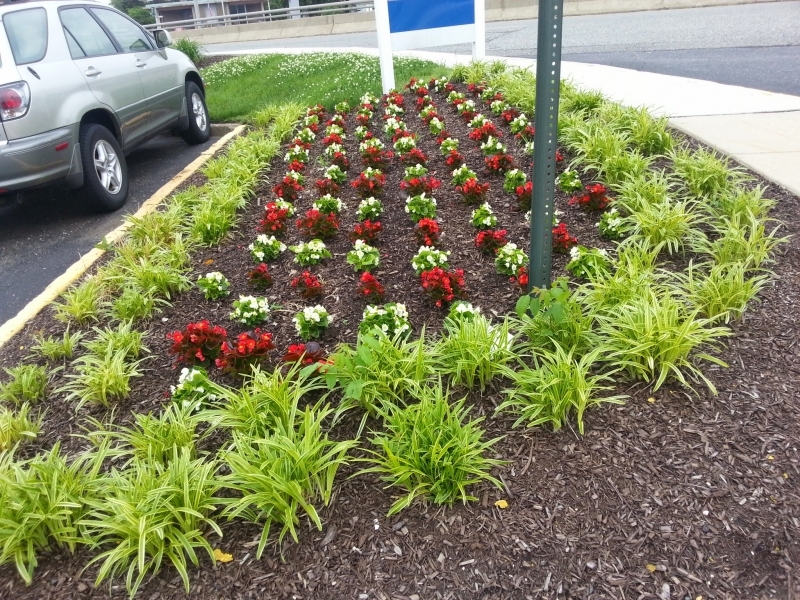 South Jersey Commercial Landscaping – Excell Maintenance Services Inc. 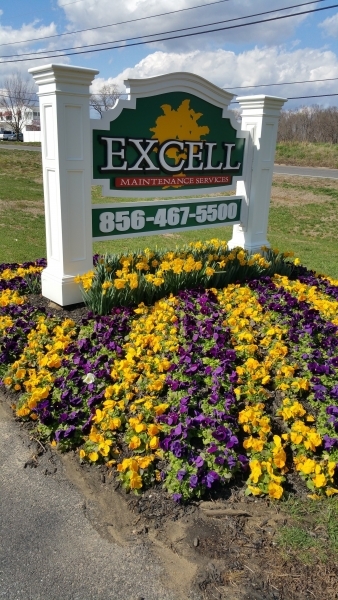 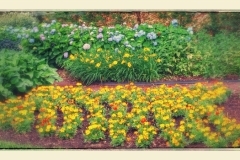 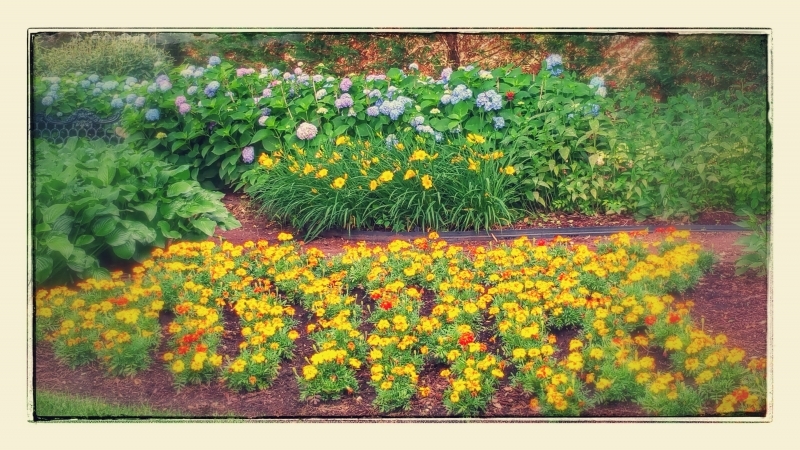 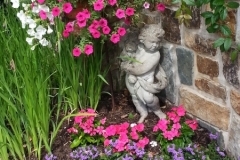 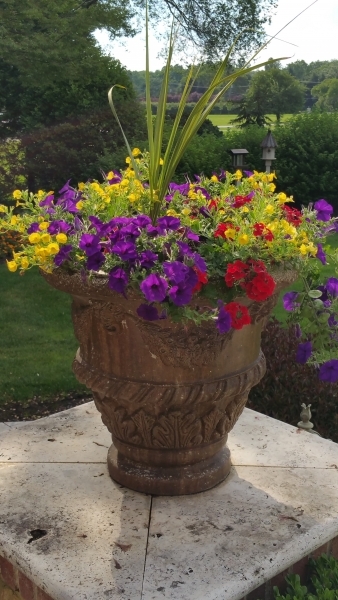 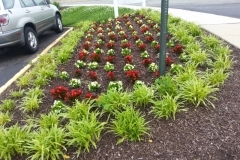 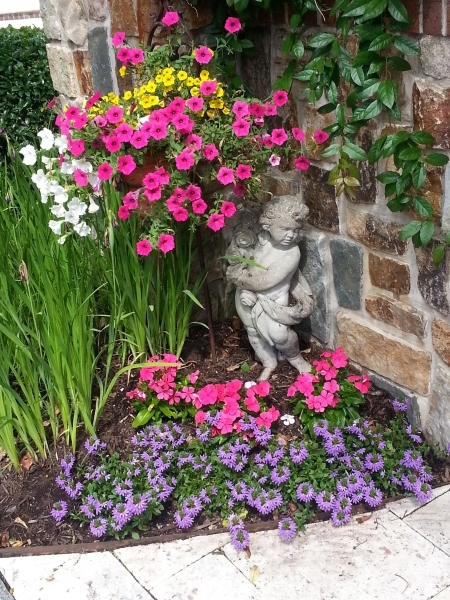 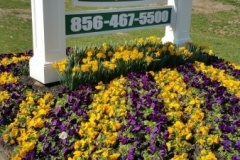 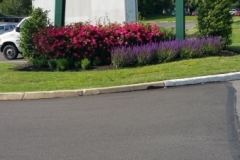 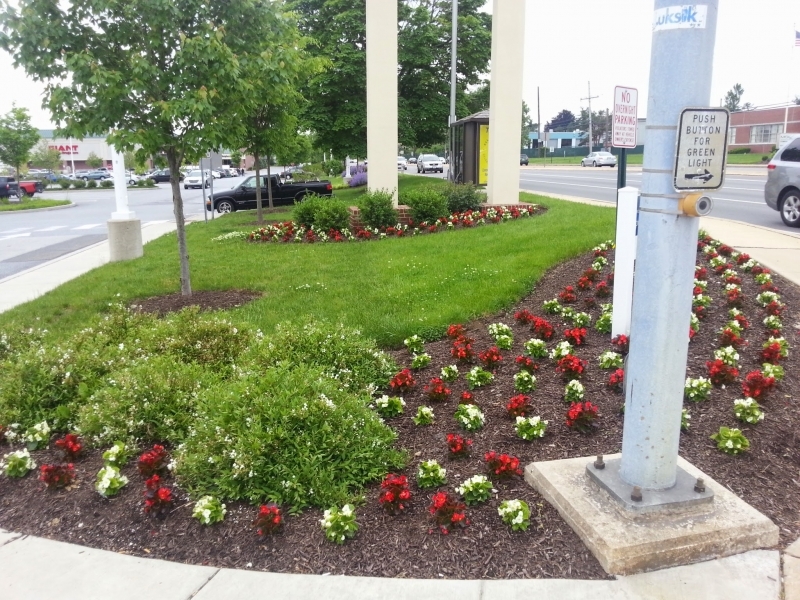 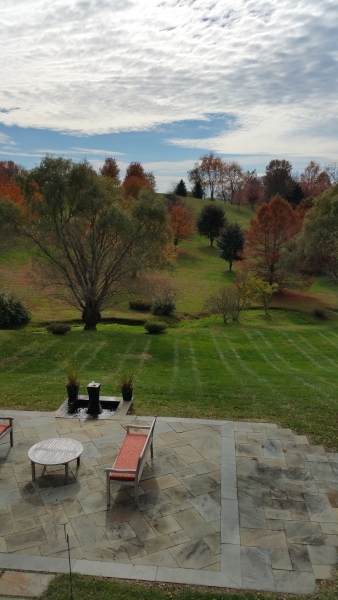 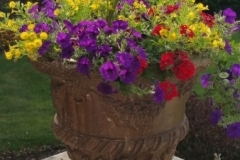 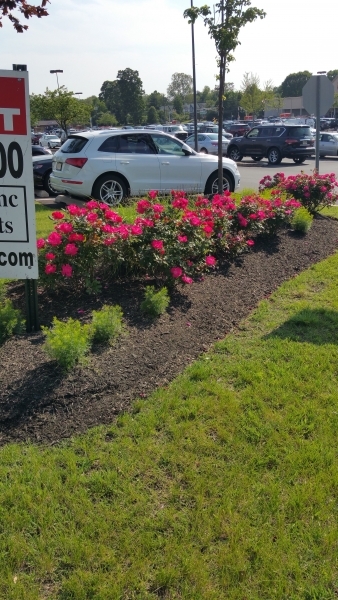 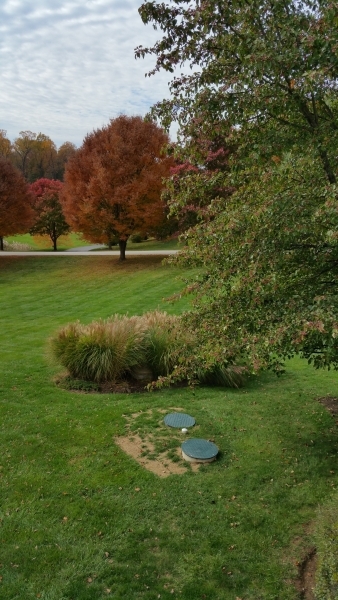 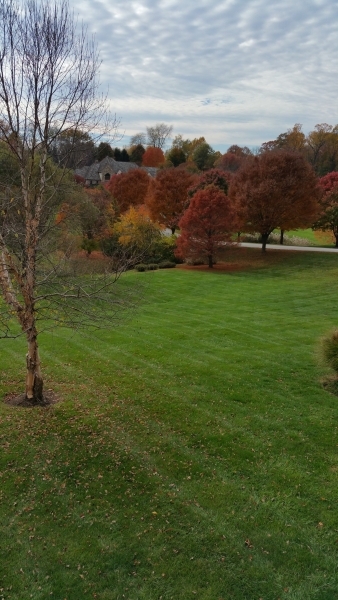 The South Jersey commercial landscaping team at Excell specializes in landscape design, implementation and maintenance. 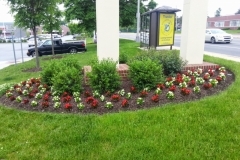 We design and create beds from scratch while working with the customer to make your ultimate commercial landscape a reality. 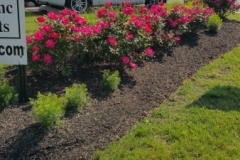 We do annual mulching using mulch blowers that provide maximum coverage. 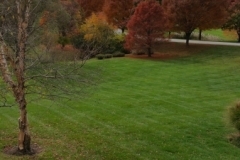 We will also handle the purchase, transport and planting of any trees at your request. 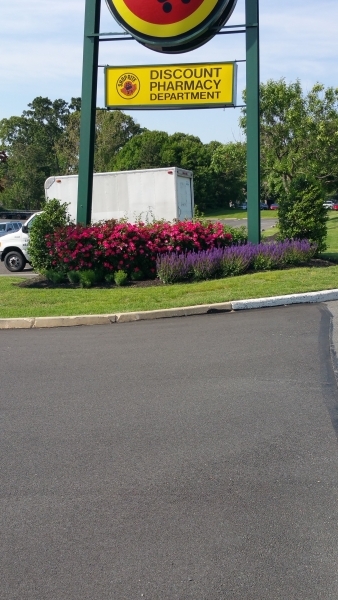 We only use the finest commercial equipment from names like Jone Deere, Stihl and Echo. 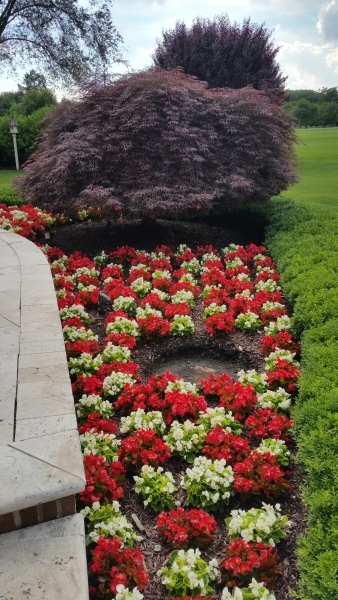 We will work within any lawn care schedule you give us and we are happy to adjust that schedule as needed to meet atmospheric conditions. 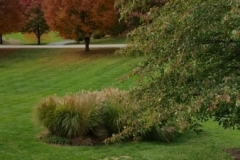 We offer four and six step commercial lawn fertilization programs to keep your property looking green. 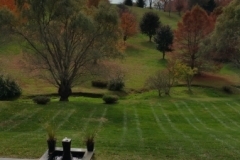 We even offer hydro seeding for the rapid replanting of new turf.